Where our know-how, friendly staff, and competitive pricing ensure the best possible experience building the outdoors of your dreams. Welcome to East Muskoka Landscaping, where our know-how, friendly staff and competitive pricing ensure the best possible experience building the outdoors of your dreams. 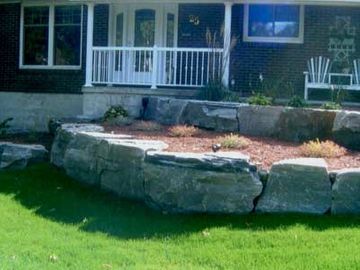 We have over 30 years of experience providing landscaping services in Bracebridge, Muskoka and the surrounding areas for homes and businesses. Contact us today to schedule an estimate for your property. 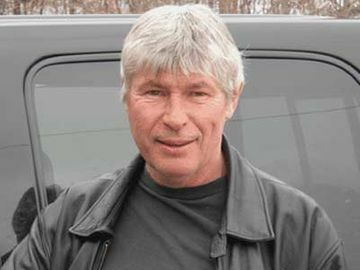 Norm Brod has been beautifying the outdoors for more than 30 years. Browse through our sample gallery of projects we’ve completed for our satisfied customers. We provide a full range of services for commercial and residential applications.